This hike on Drapers Bluff was different than any other we’ve taken in the Southern Illinois region. The atmosphere was so serene, and, with the exception of the rustling by a quail we spotted, everything felt so still. Although there was a trail of sorts, it felt so untouched and probably seldom visited. 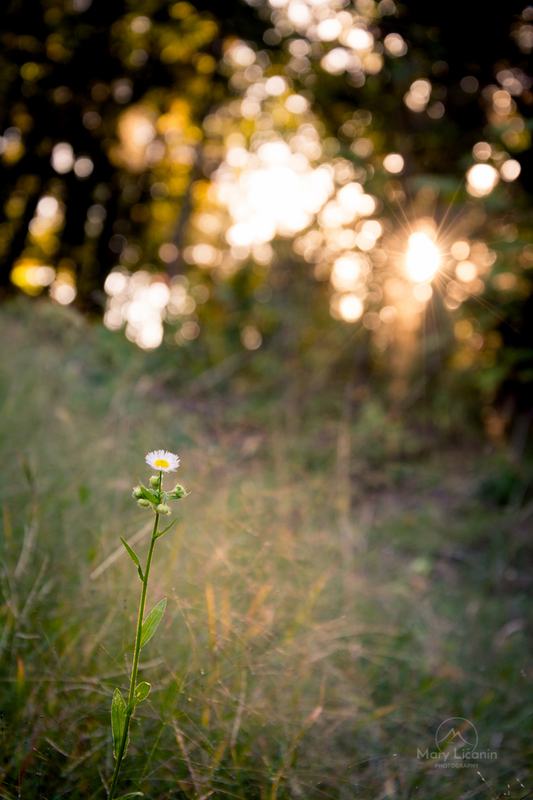 As we made our way through, this wildflower caught my eye in the glow of the setting sun just beyond the treeline.